Maiko is located in Minamiuonuma city in Niigata Prefecture - one of the regions of Japan that enjoys heavy snowfall during the winter months and known as 'Snow Country'. 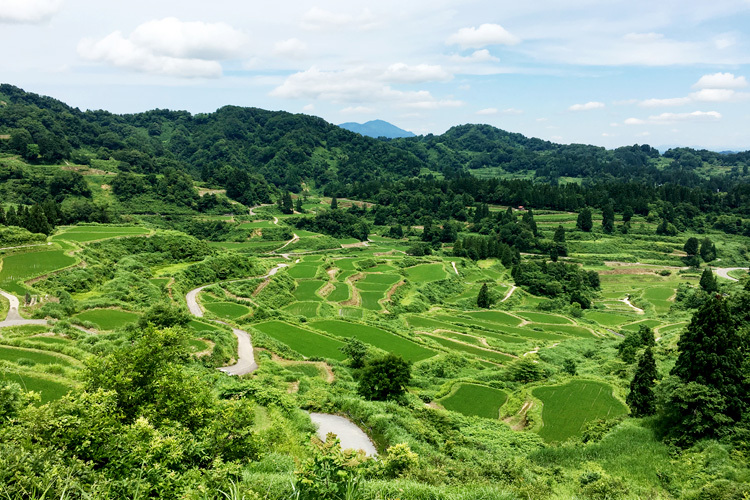 Maiko is surrounded by beautiful nature, and the rice fields during the green season produce the famous best-in-Japan 'koshihikari' brand rice. 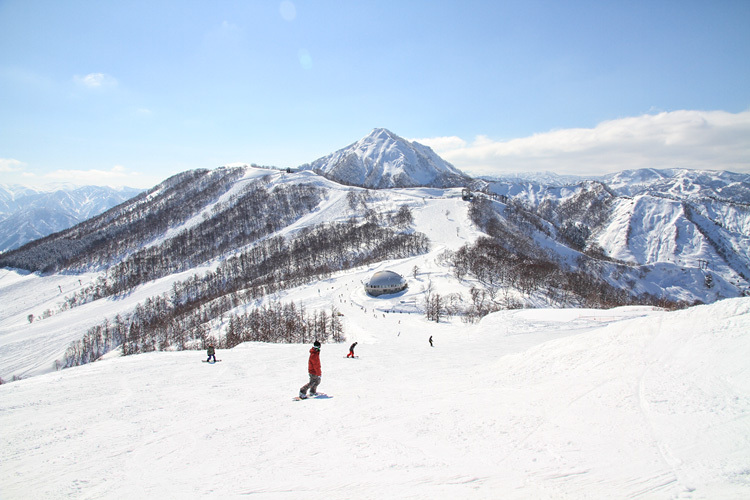 During the winter months, Maiko Snow Resort is a popular choice for skiers and snowboarders. The remaining seasons all have their own characteristics with hiking, trekking, enjoying nature and exploring the history and culture of 'Snow Country' being popular pastimes. This is an area that can be enjoyed throughout the year - and don't forget to enjoy the delicious rice, various other local specialities as well as Niigata sake. By Train: 80 minutes from Tokyo Station to Echigo Yuzawa Station using the Joetsu Shinkansen. 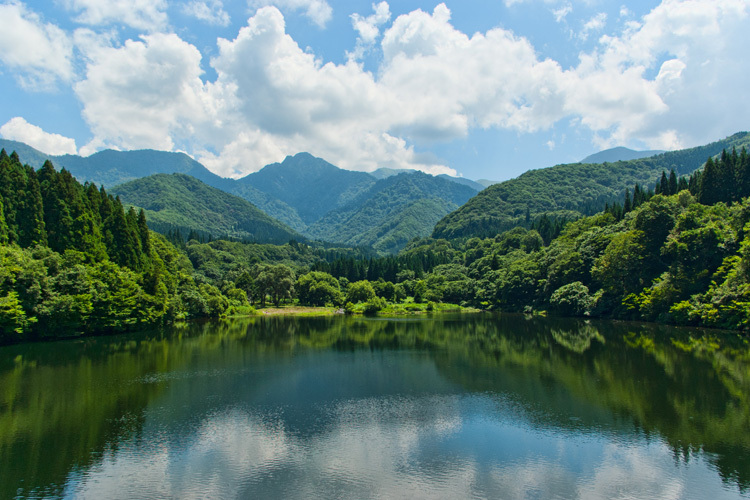 Then 15 minutes by bus or taxi from Echigo Yuzawa Station. By Car: Two and a half hours from the Nerima I.C exit to Shiozawa Ishiuchi I.C exit of the Kanetsu Expressway toll road. Maiko is the area right by the IC exit - the ski resort base is just 1 minutes from the exit! For more information or to make bookings, please check the individual websites and contact them directly. 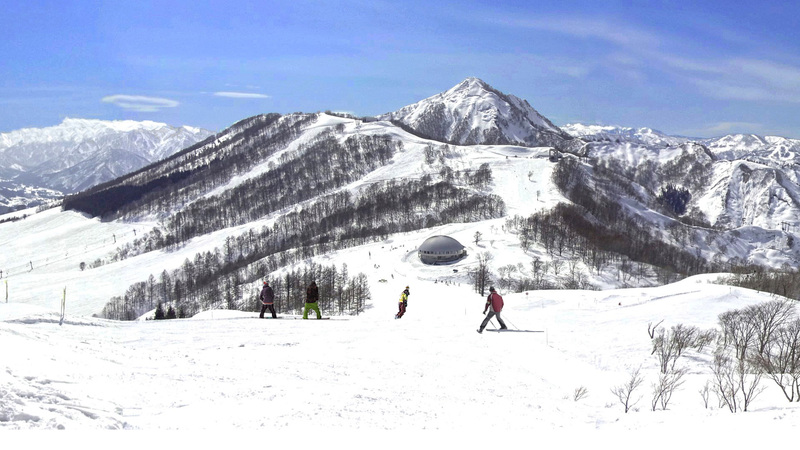 Maiko Snow Resort is a popular ski and snowboard resort just 1 minute from the Shiozawa Ishiuchi I.C. exit of the Kanetsu Expressway. With a high speed gondola and lifts as well as a good choice of courses, the resort can be enjoyed by skiers and snowboarders of all skill levels. 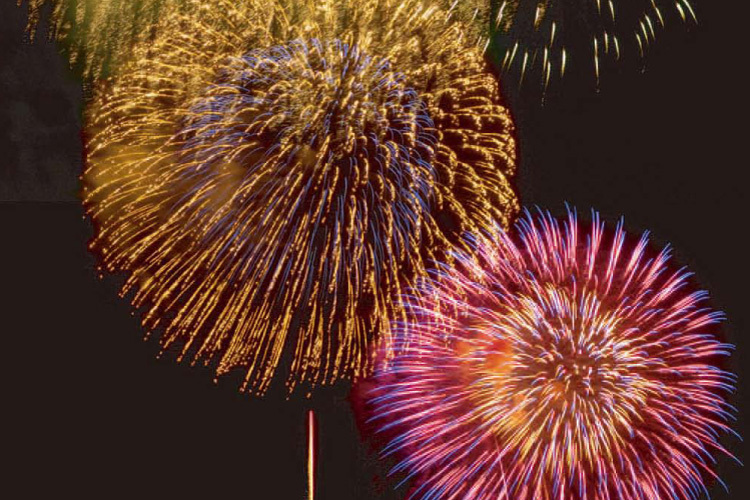 Every March a fantastic firework display is held on the slopes of Maiko Snow Resort. Enjoy the beautiful contrast of the black skies and the colorful fireworks after a day on the slopes. 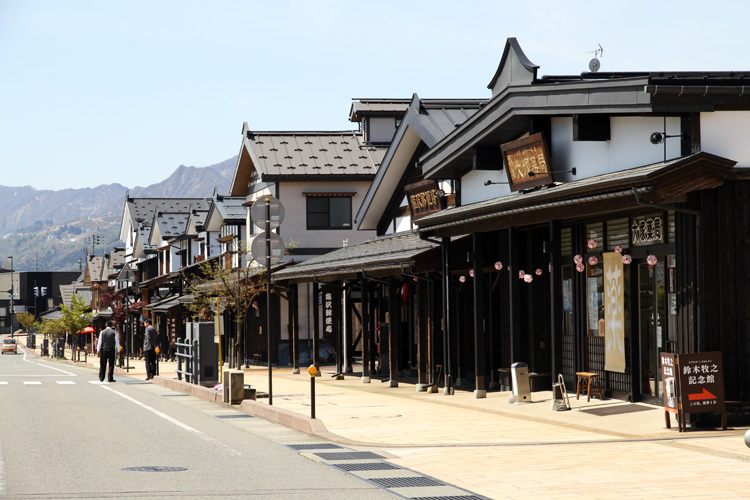 The Shiozawa town area of Minamiuonuma features the popular Bokushi-dori (street). This road features a traditional and uniform look and lets you feel like you are participating in part of the history and culture of Snow Country as well as learn various aspects about the region. Watercolor paintings of plants and wild grass, drawn with gentle hues as well as a gentle touch by Yasuo Toyama. Models used for the paintings as well as paintings themselves are on display in the gallery. Untoan has a history of about 1200 years. 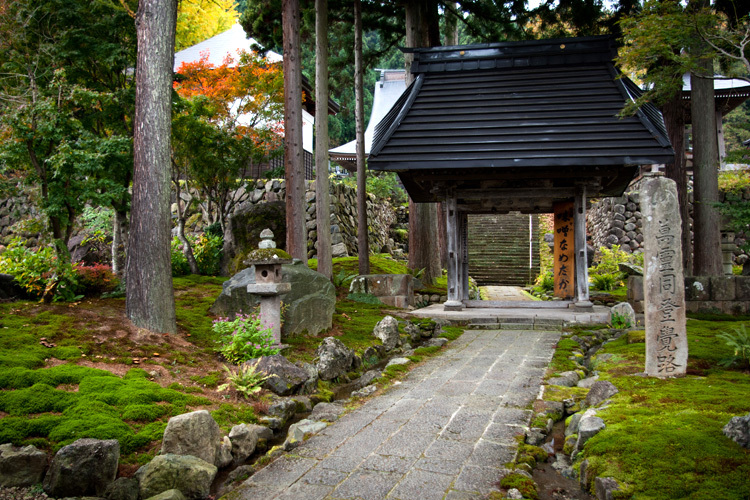 This peaceful temple located in beautiful gardens has become increasing popular in recent years after being featured in a famous television drama production. Well worth a visit. Kankoji is a beautiful temple and gardens that opened in 1410. 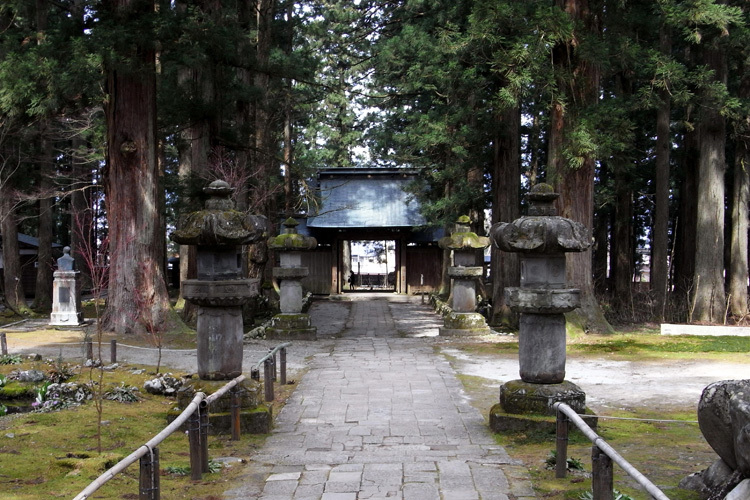 Along with Untoan, it is one of the famous temples of Echigo. 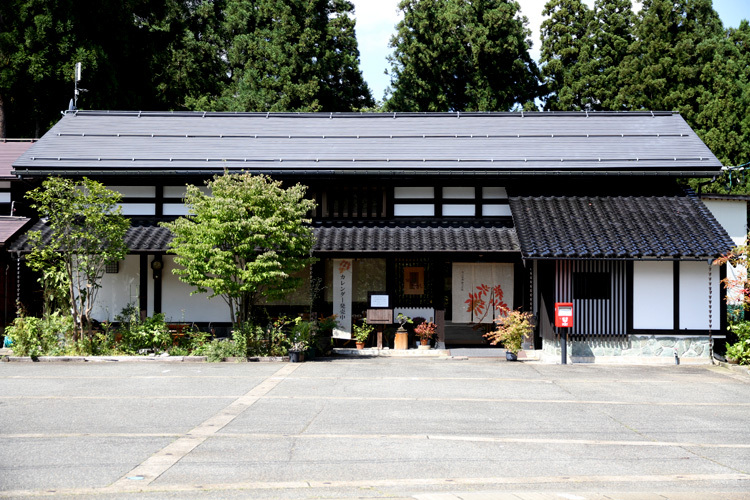 The international Echigo Tsumari Art festival is held once every three years in nearby Tsunan town and Tokamachi city. 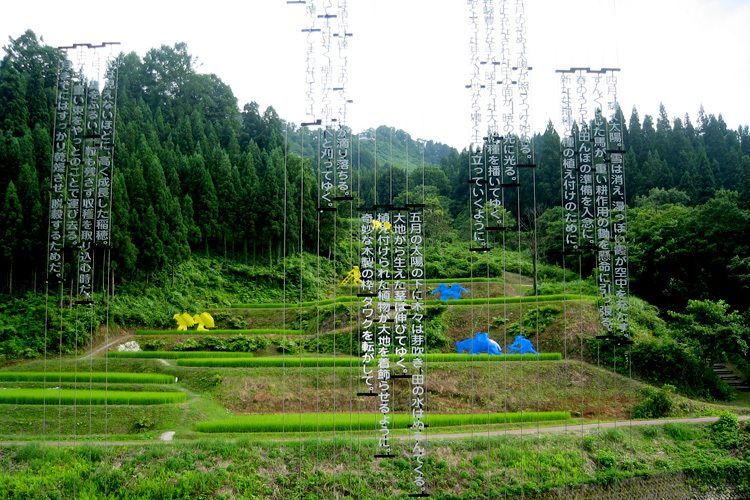 Various interesting artworks are on public display in the natural surroundings of this beautiful Tsumari area. 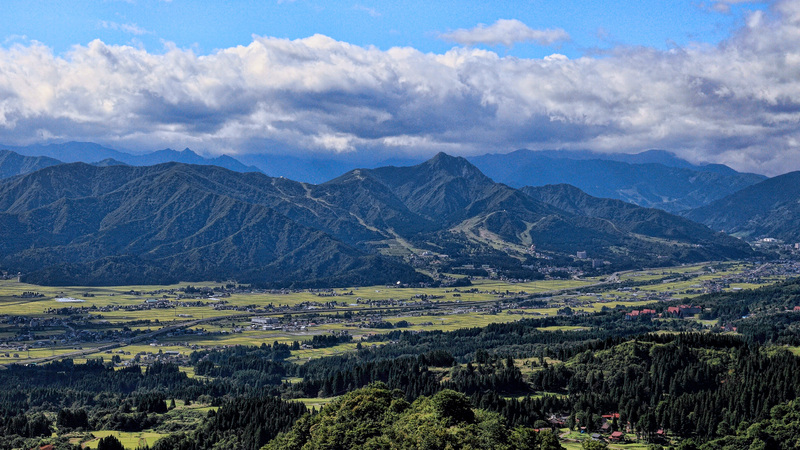 A famous scenic spot in the region is the Hoshitoge Rice Terraces that can be found in a rural area of Tokamachi city. With various layers and surrounding mountain scenery, photographers can often be found here at all times of the day. One of Japan's three great 'gorges'. A long tunnel takes you to the far point, with various viewing points along the way where you can take in the dramatic scenery. 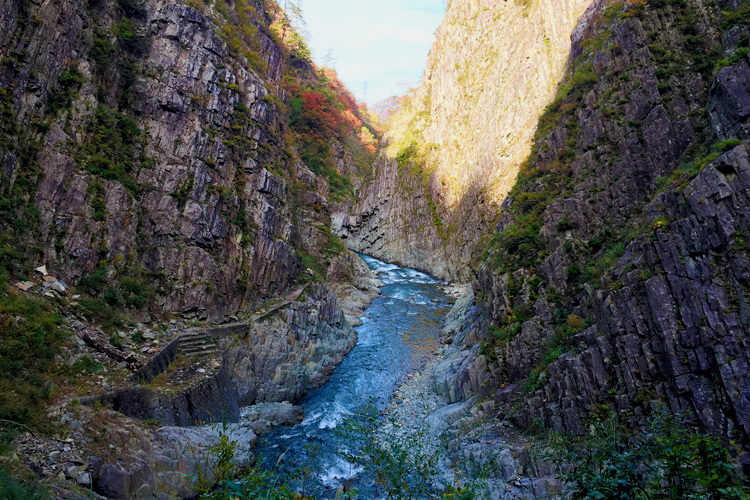 Daigenta Canyon is a popular spot in nearby Yuzawa town. There is a walking course around Daigenta Lake and a camping area, as well as the impressive mountain backdrop. Daigenta Canyon is particularly beautiful during autumn when the leaves turn into many different spectacular colors. 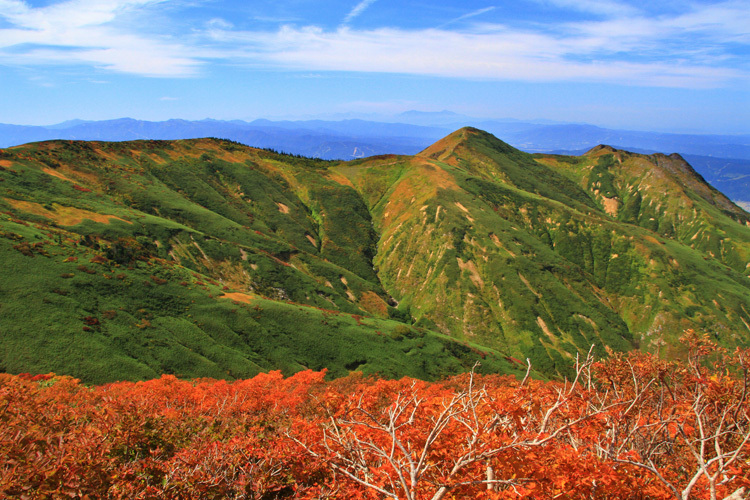 The famous Hakkaisan mountain is one of the defining 'symbols' of Minamiuonuma City. This 1778m high mountain looks spectacular in every season. 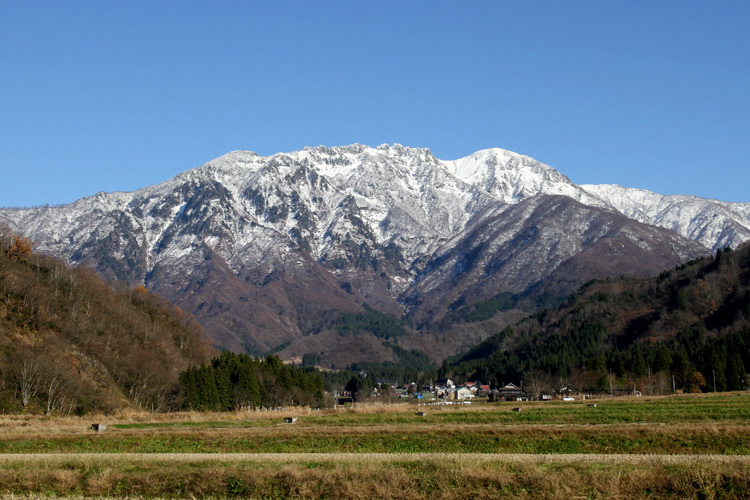 Makihata is one of the most famous mountains in Japan. There are alpine plants aplenty as well various wild animals on the mountain. Not to forget the amazing scenery that can be enjoyed from this 1969m high mountain. Please note various opening times and holidays of various facilities along with the dates of events and festivals.